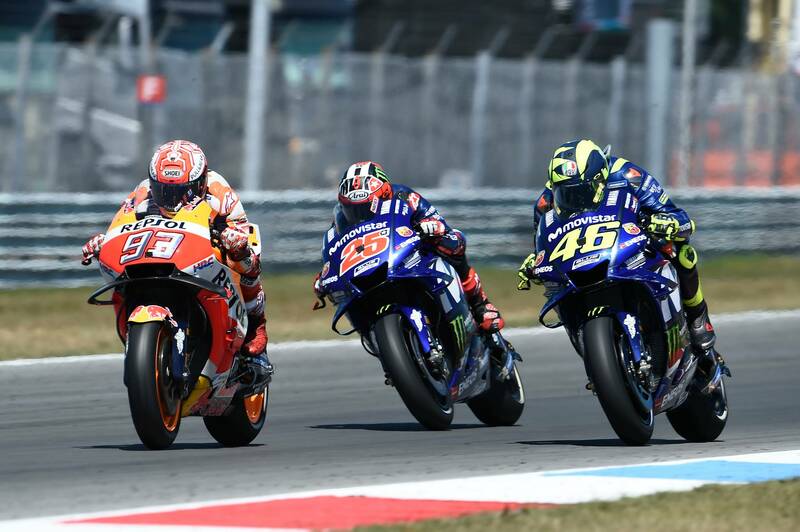 PICS: MotoGP puts on stunning show at Assen! 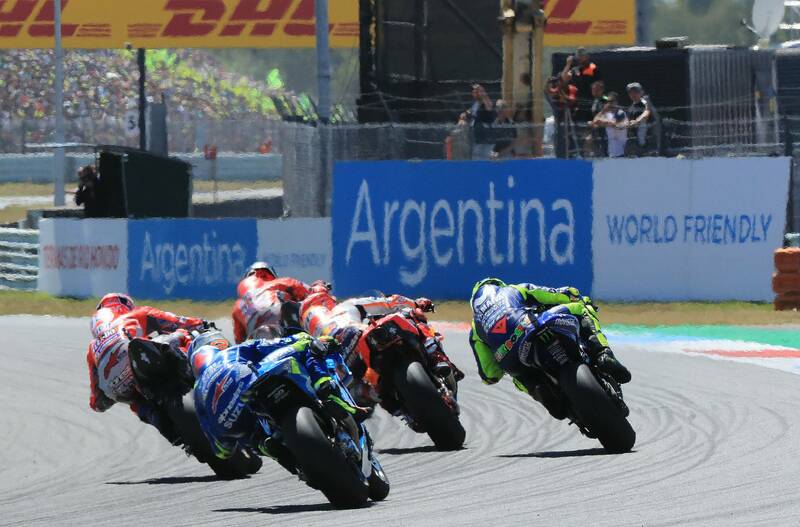 Sunday's epic Dutch MotoGP featured an astonishing 175 overtakes, during the 26 laps. 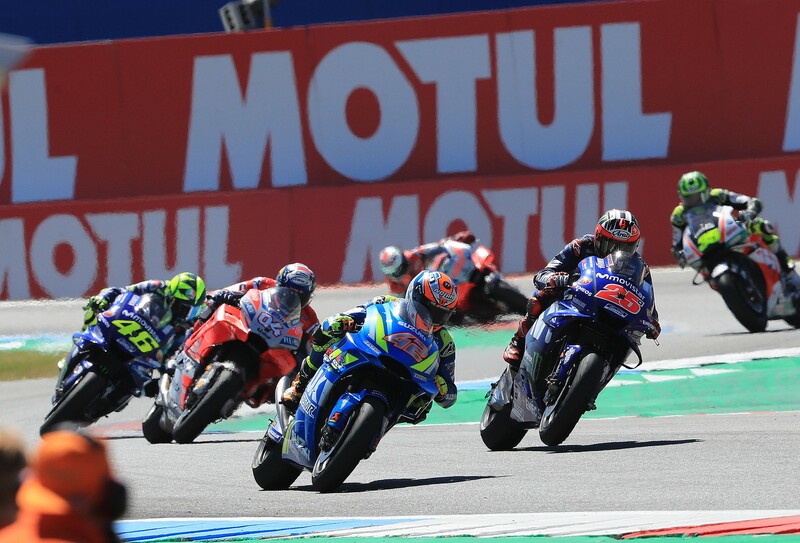 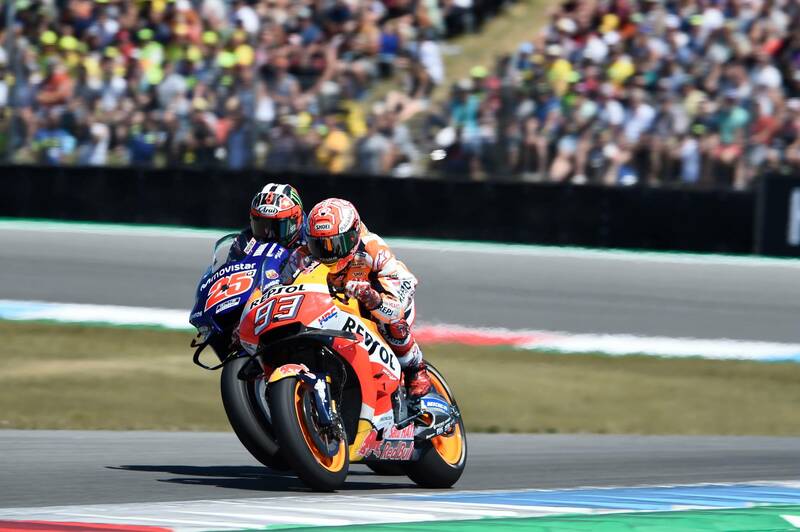 Marc Marquez broke clear for victory in the final stages, but 5 different riders were officially credited a leading a lap, while the race ended with the closest top 15 in history. 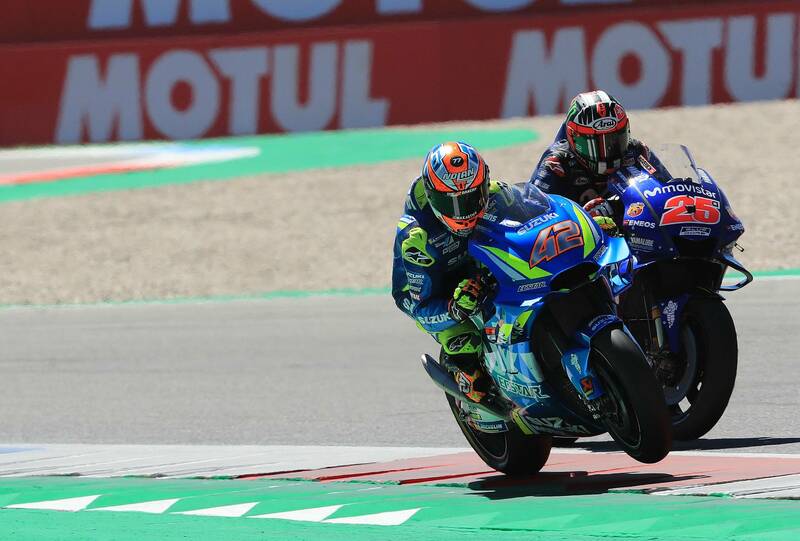 Gossip: Rossi interested in Vinales' crew chief? 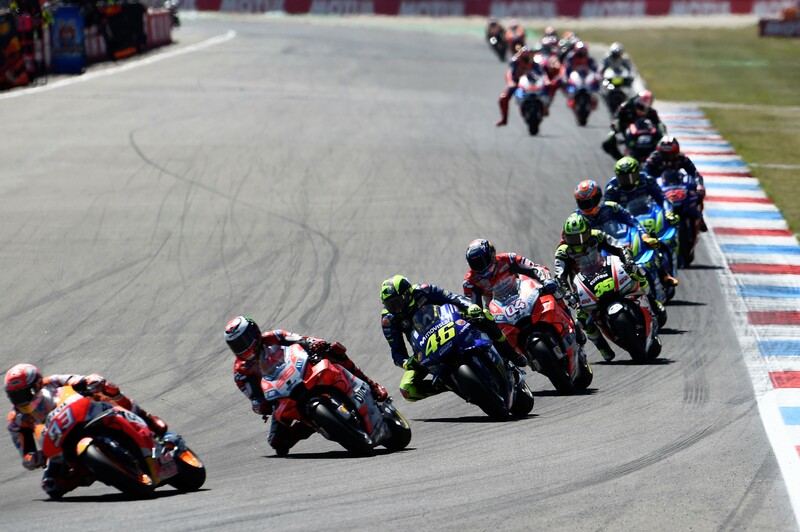 Dutch MotoGP, Assen - Race LIVE!